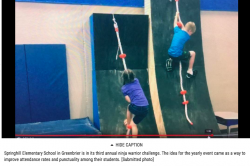 Our Ninja Warrior attendance challenge was featured in the Log Cabin Democrat. Click here to read the . . .
Its a great week to STAND-OUT! 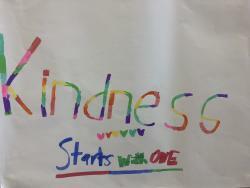 Kindness week begins this week! 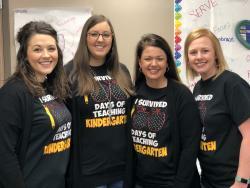 Look for info coming home with your child on Monday! Click here for the . . . Here is the link to the 6th grade screen cast. 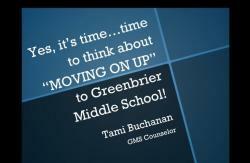 Mrs. Buchanan, GMS counselor, is giving information about 6th grade! Click here to . . .